Traditionally harvested, this Sea Salt is Organically Approved. 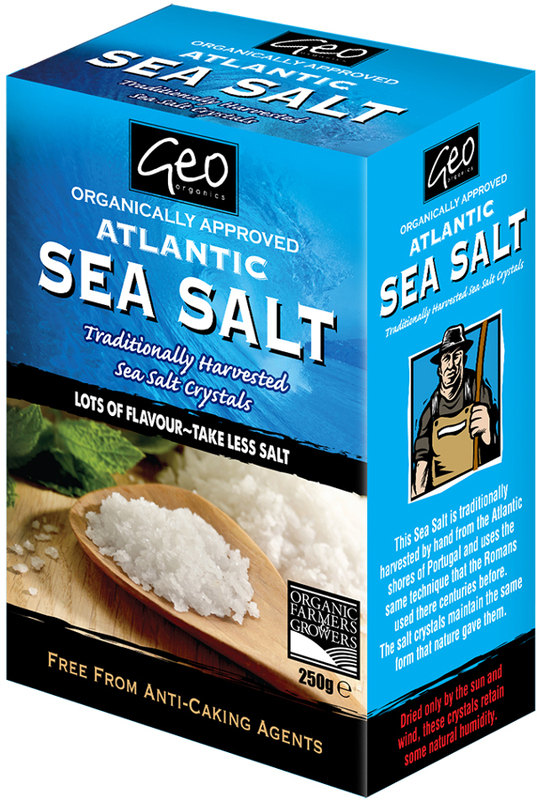 The Geo Organics Atlantic Sea Salt Crystals - 250g product ethics are indicated below. To learn more about these product ethics and to see related products, follow the links below. Salt is salt and difficult to screw up. I find that it compares reasonably well with the brand I used to buy (and had difficulty finding in this area). 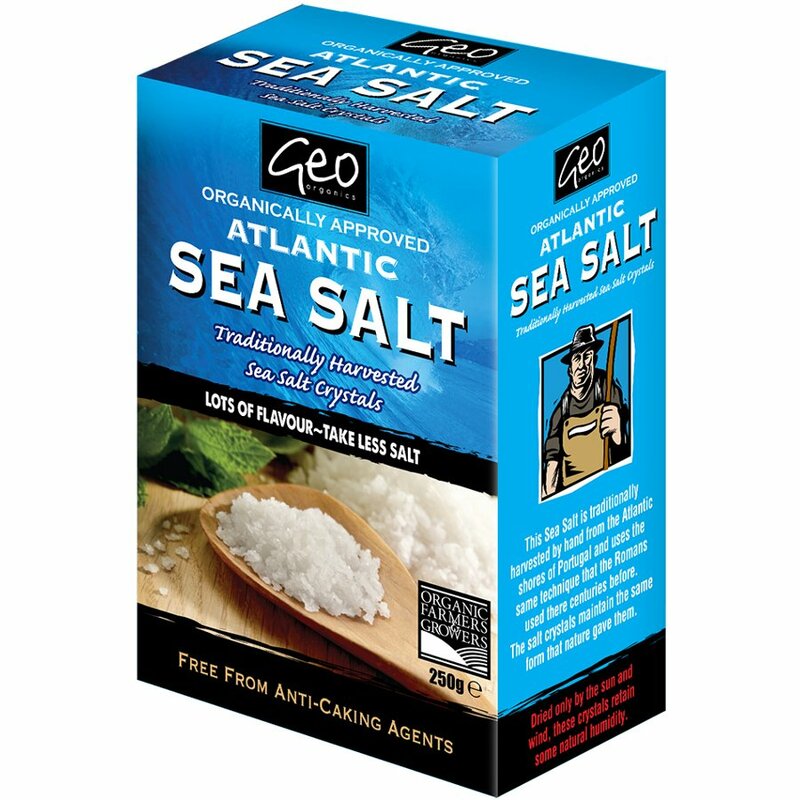 There are currently no questions to display about Geo Organics Atlantic Sea Salt Crystals - 250g.